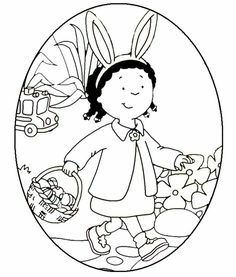 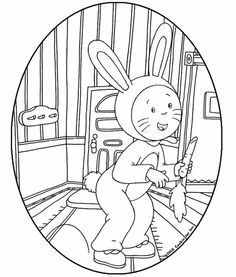 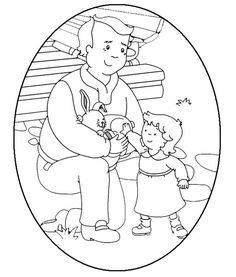 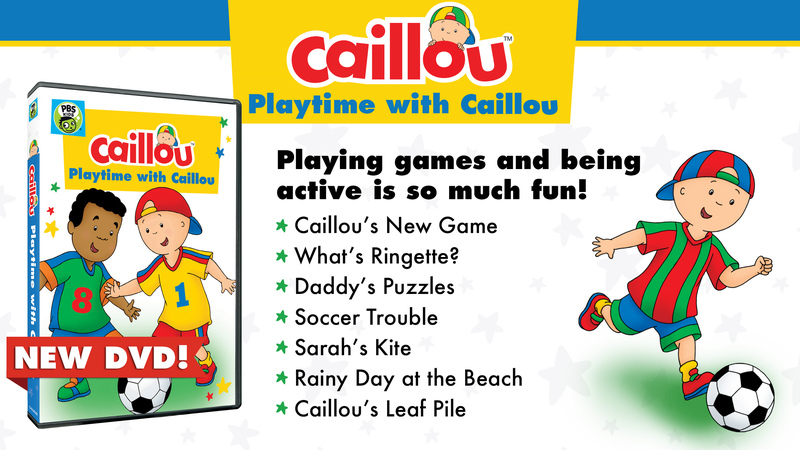 Can Caillou Find the Missing Letters? 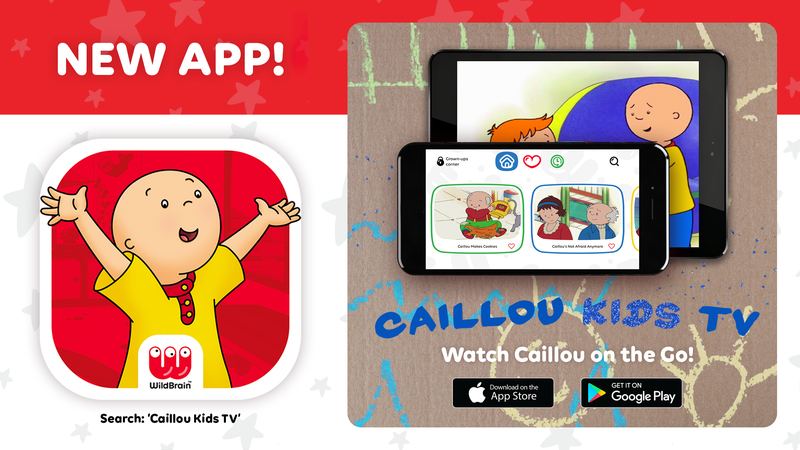 NEW APP! 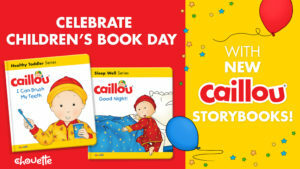 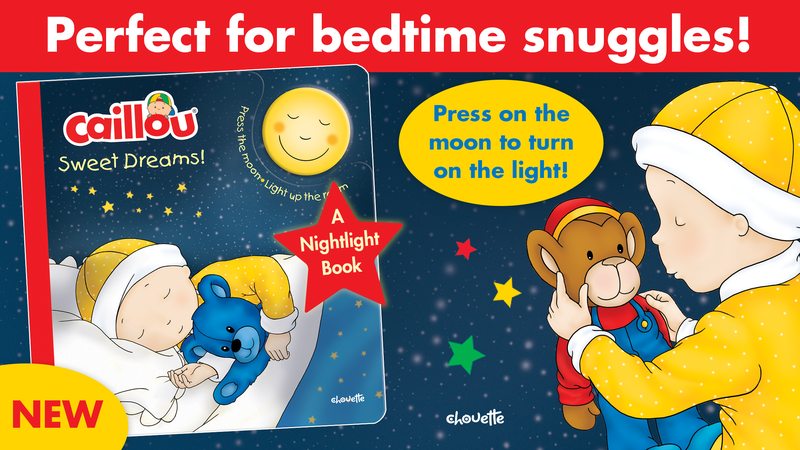 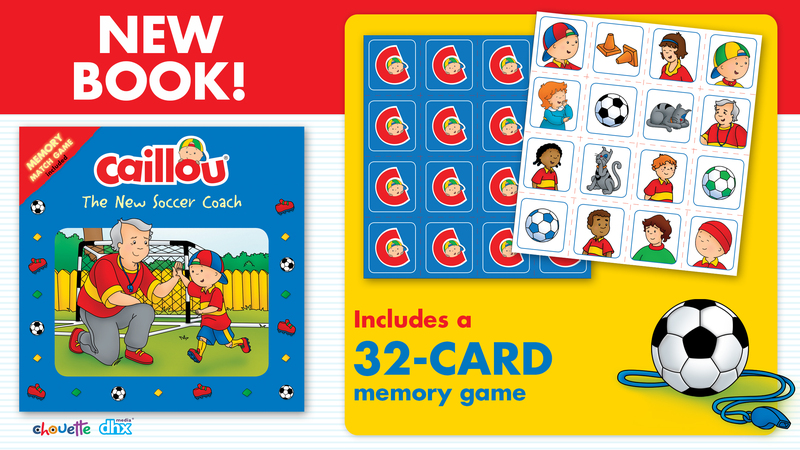 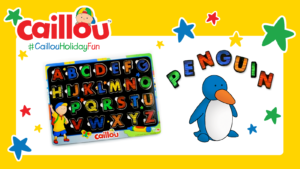 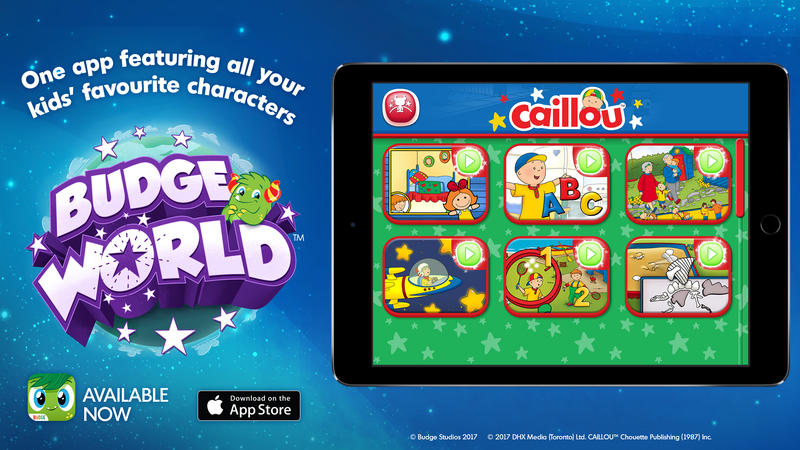 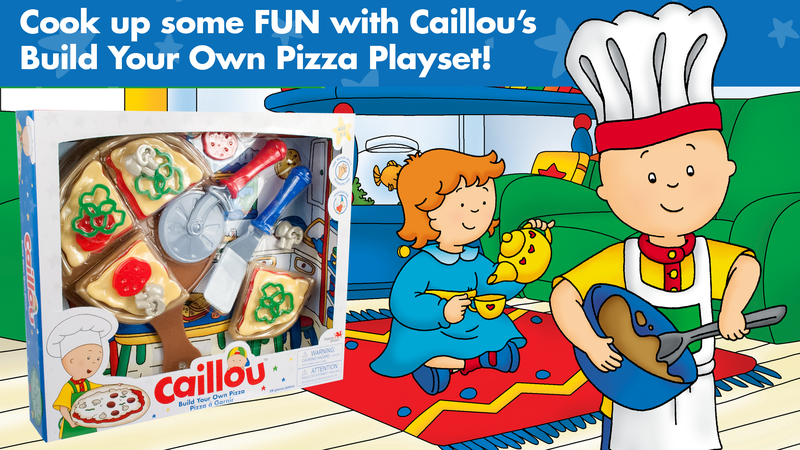 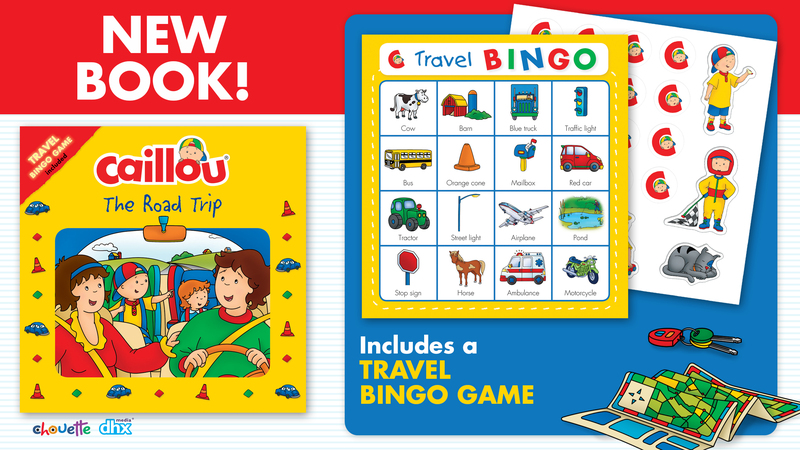 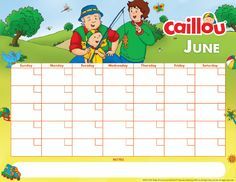 Budge World launches with a World of NEW Caillou games!